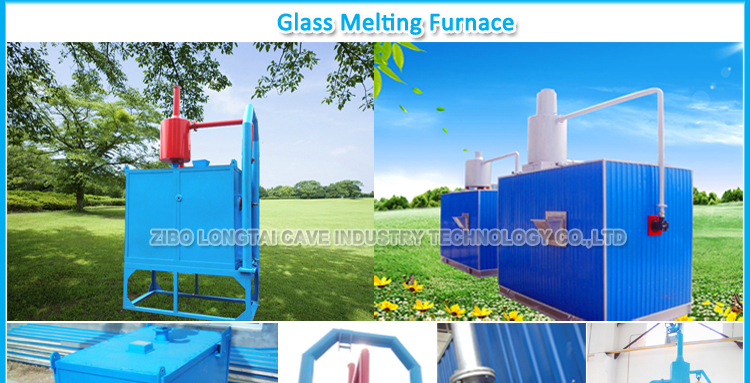 Glass melting furnace is a kind of moveable furnace, which could be used to melt ceramic frit, sodium silicate and glass. This furnace is suitable for the small scale production because of its small volume, small investment and prompt operation. 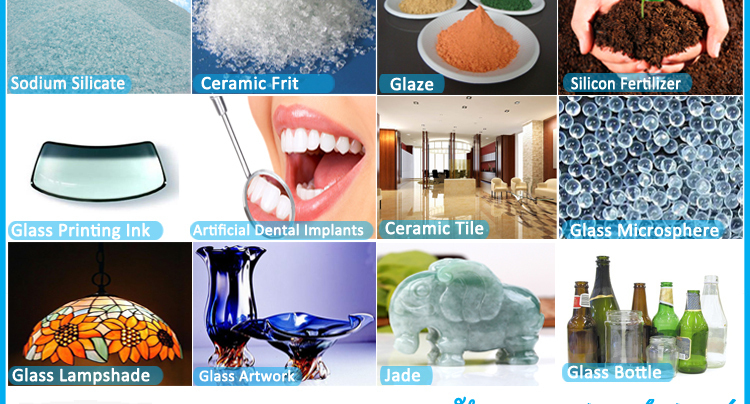 Production glass types: Auto glass, construction glass, home appliance glass, furniture glass, lamps and lanterns glass, hot bending glass, broken glass, rolled glass, microcrystalline glass, artistic glass, special glass, frit, glass beads, glass ink etc. 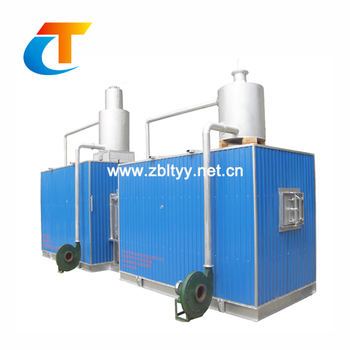 This furnace is developed by our company,the lower structures have melting tank,throat,picking material tank. 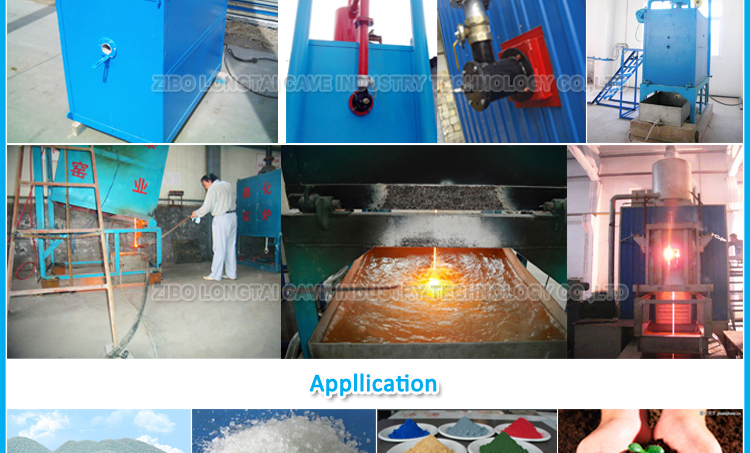 high-soft point silica refractory material to touch the flame directly. 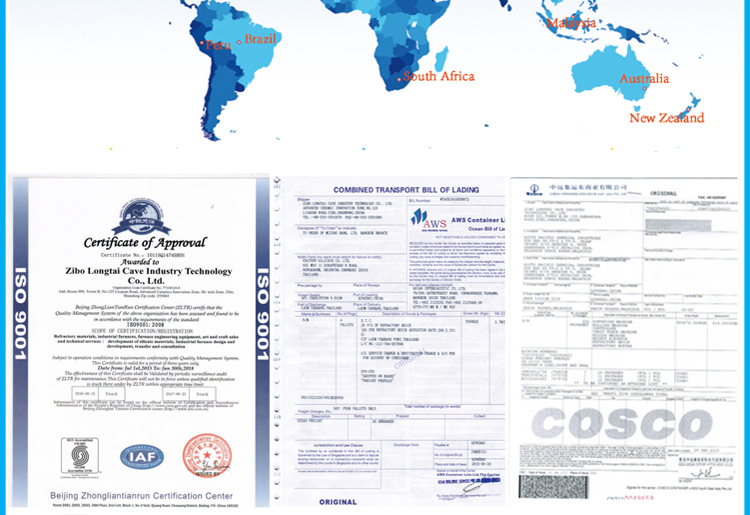 The designed flame radiation temperature is 1500°C. The furnace is whole insulation. We can install the burners on both sides of furnace or single side depending on the production. The furnace is also equipped with the metal heat exchanger, making good use of oxygen-firing technique to improve the quality of the product and increase the production. We could design and make various of glass furnace as your request. 1.How to ship the furnace? The small one could be shiped with LCL,the big one could be shipped with 20'OT. 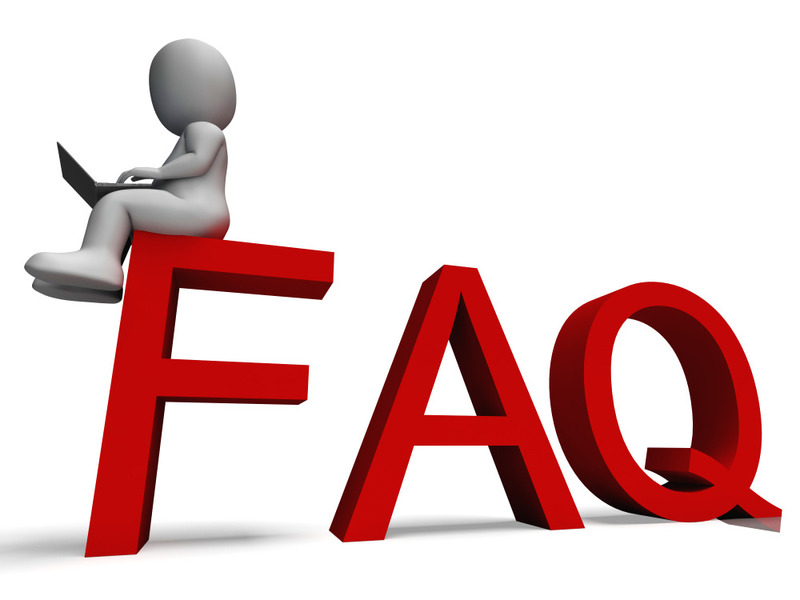 2.What is the special for the small furnace? It is moveable,and it helps to test new product or produce small order.It is economic.